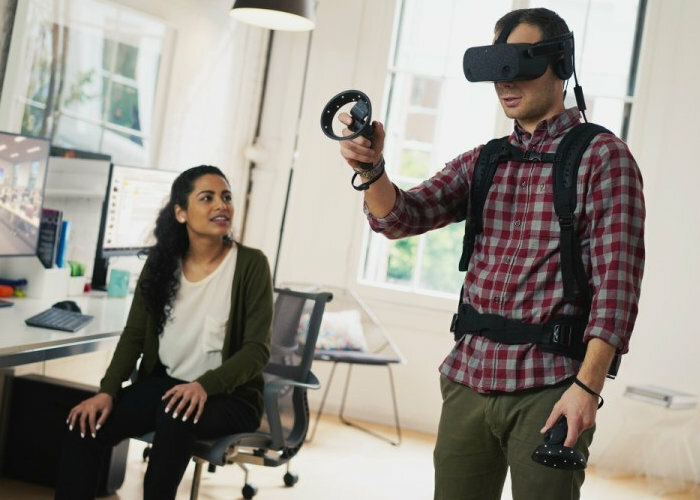 Earlier this week Hewlett-Packard unveiled their next-generation virtual reality headset in the form of the Windows Mixed Reality hardware the HP Reverb. Equipped with a higher resolution offering 2160 x 2160 pixels per eye, offering a combined resolution of 4320 x 2160 pixels and 114-degree field of view. 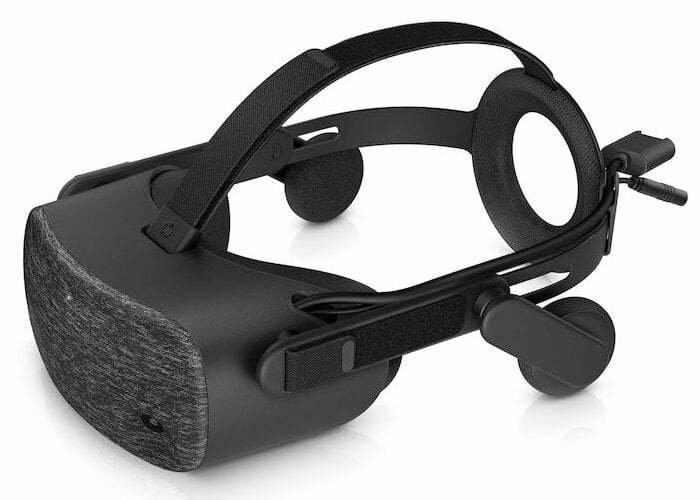 The new HP high-resolution virtual reality headset is now lighter and more comfortable to wear And is equipped with a set of motion controllers and come supplied with a DisplayPort to mini DisplayPort adapter. – Adjustable and removeable headphones with built-in spatial audio. – Dual mics with smart assistant for convenient communication while collaborating. – Integrated Bluetooth means seamless syncing and superb controller tracking. For more details ahead of the launch jump over to the official Hewlett-Packard website by following the link below.